It was a much needed win. Does it help that we won by more than one goal or drubbed a former goalie who would have loved to come back and beats us with vengeance for being traded away? Not really, but the coffee is probably a little sweeter this morning, the breakfast warmer and the outlook on the day a little brighter, knowing that we are still in the thick of a race for a playoff seed. Two goals from Gabby and the first from McCabe could have been almost just been icing in this game seeing as we had 2 two spare. This is about more than this game, however, and having a prolific scorer on a roll and a shot from the point to salvage or at least sort something out of our tangle of a power play and could be huge for us down the stretch. With the supporting cast of hard chargers in Dubi, Cally, Prust and others we could shore up some kind of offensive force. The race is only getting tighter at this point, with Buffalo gaining and a 4 point game coming up against the Habs on Friday. All Henrik has to do is continue to be God-like in net and not get injured. Going foward: A few things that could be pivotal. - When the other team ups the pressure, we often scramble to keep the buck alive around the end boards. Tort's strategy of defenseman being aggressive and fighting and holding the line at the offensive blueline backfired much of the time I have seen it this season. Resulting in countless oddman rushes the other way. - We outshoot our opponents in many games but how many are actually high percentage shots. The low bad angle shots are seriously inflating our numbers many games but aren't helping us score as much as teaching our players to close in and pick the upper corners from the slot. 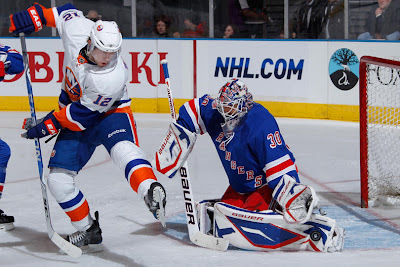 - Mccabe can net a few more if the pucks is kicked out to him for second chance opportunities on downed goalies. 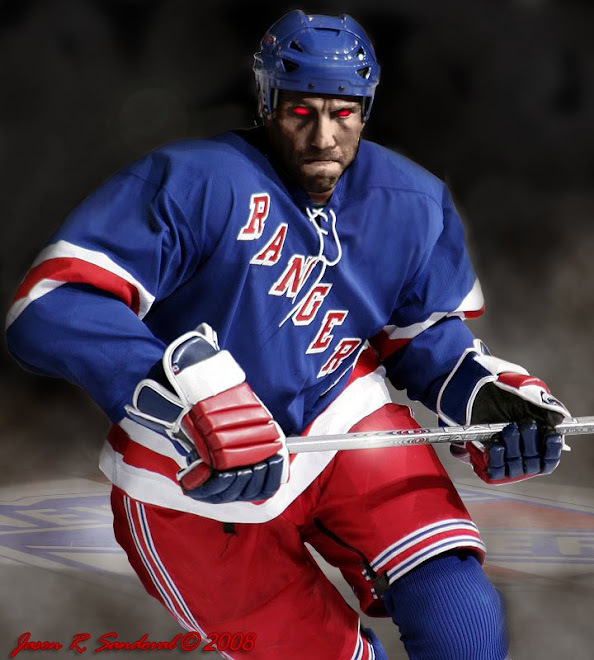 Hes shown ability to get get pucks through to the net. Its not quite Lidsrtom-esque but its better than anyone else's we have so far.